Awaji Island special agriculture product！Come and harvest ‘Awajishima Onions’. Most people in Japan know Awajishima for the onions. Compared to other onions, the sugar content is higher while the hot taste of the onion is kept to a minimum. Awajishima Onions are famous all over Japan. It is considered a brand in Japan. Most people buy the Awajishima Onions for souvenirs when they come to Awaji Island. Awajishima Onions can be purchase at the market. But, I recommend you harvest it rather than purchase it. Because, it will be a memorable experience for you. 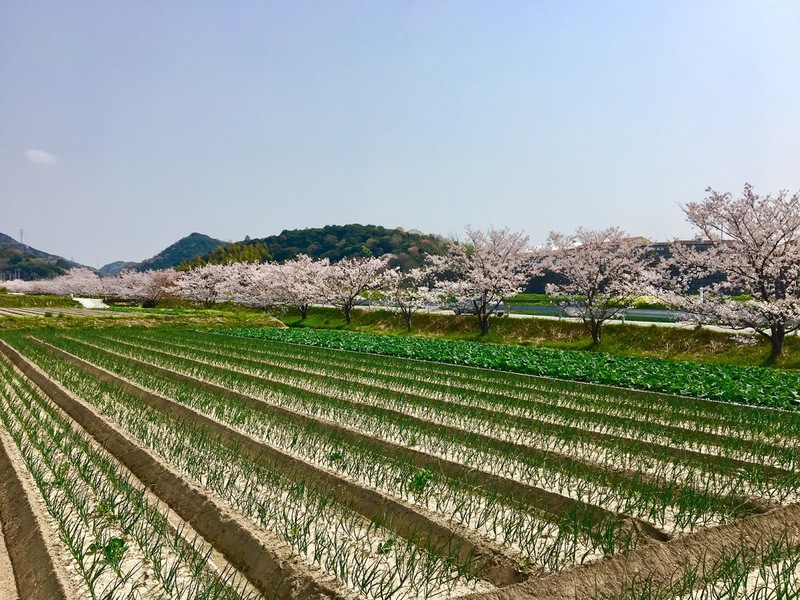 You can experience Awajishima Onion harvesting, season-limited, in the Awaji Farm Park England Hill near our hotel. During the period of March to early May, you can harvest the Shintama onion, which is very fresh, the skin is soft and delicious. The Shintama onion has a short shelf life. It can’t be shipped to other parts of Japan. To enjoy the exquisite taste of the Shintama, you must come to Awaji. 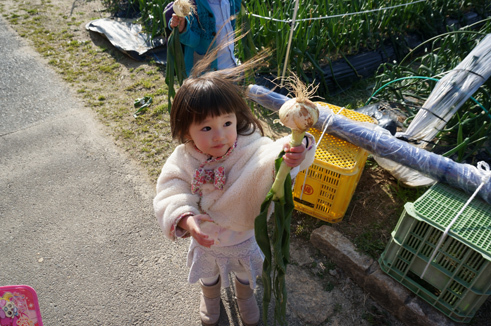 Once you have harvested the Shintama onion, bring it back to our hotel and eat it. I can show you how to eat the Shintama onion deliciously. It is often eaten thinly sliced with bonito flakes and a tad of soy sauce. 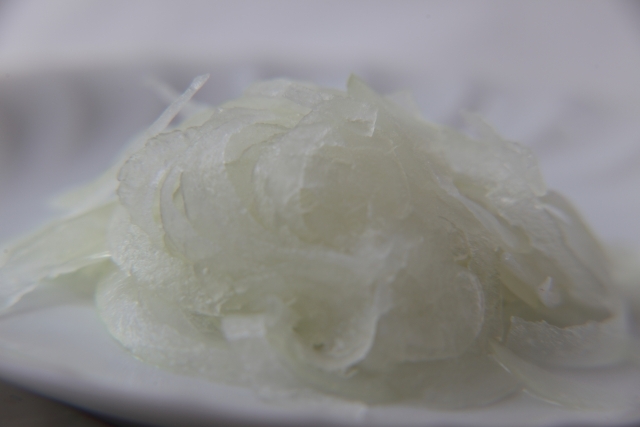 After thinly sliced, keep it chilled in the refrigerator, you can eat it deliciously without any hot taste. 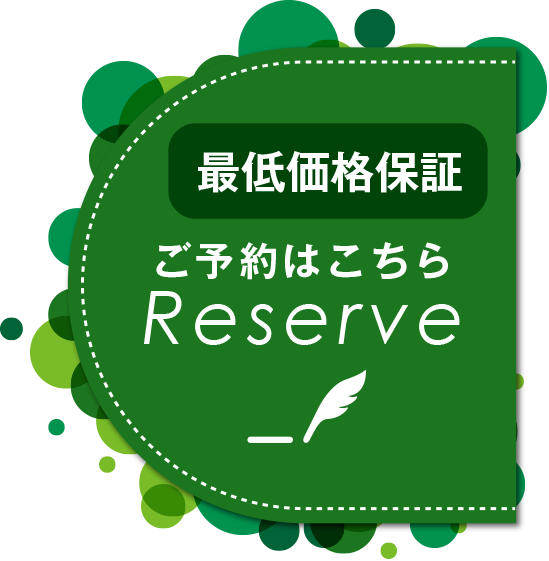 Copyright©2019 GREEN COZY All Rights Reserved.